Sponsored by: LifterLMS Liquid Web: Fast, Managed WordPress hosting whether your users are logged in or logged out. Get 50% off the first 2 months. Neill is the President of SiteLock, and has spent a lot of time building a successful company. 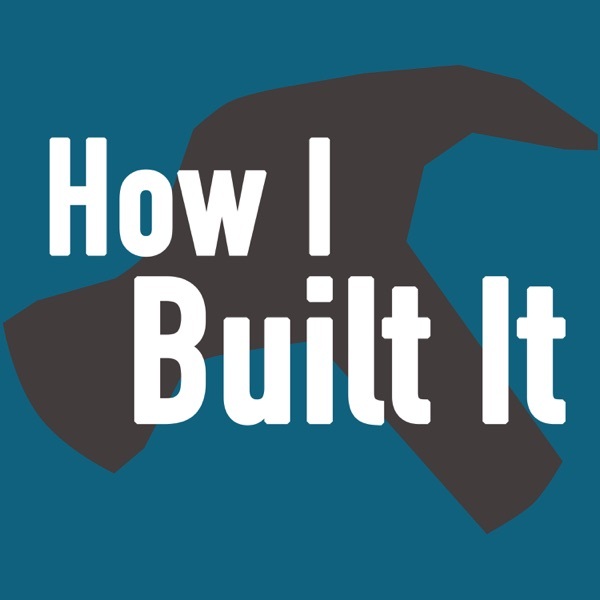 They are not only good at what they do, but deeply dedicated to... Get the Show Notes The post Episode 60: Neill Feather & SiteLock appeared first on How I Built It.